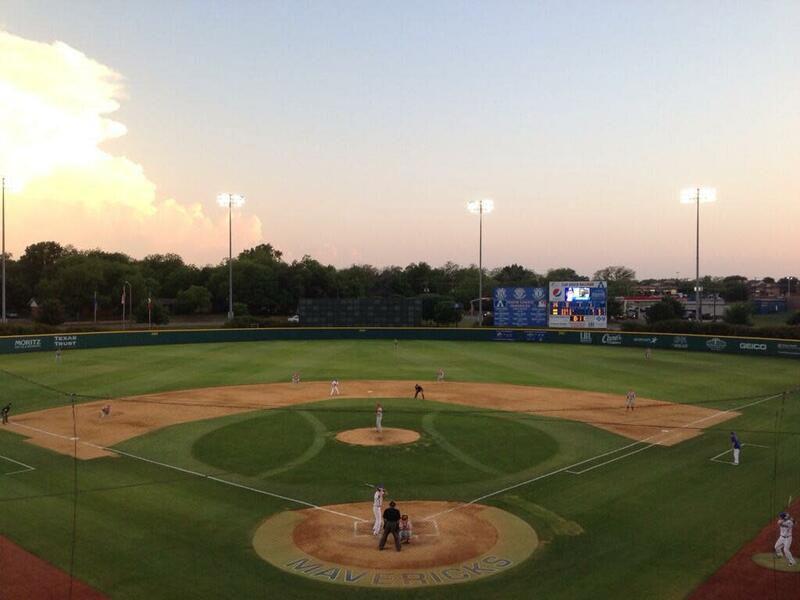 Clay Gould Ballpark is home to UT Arlington baseball. The stadium features 1,600 seats, lighting system, and a LED video board. 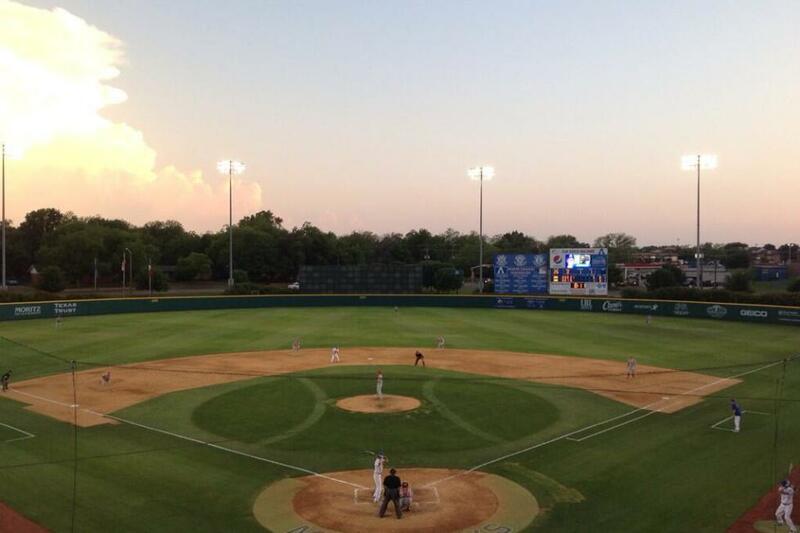 Next to the ballpark is Allan Saxe field, home of Maverick softball and seats 250 fans. Additional facilities include the Justin D. WIlson Batting Facility and Softball Indoor Facility both containing interchangeable batting cages and pitching mounds.